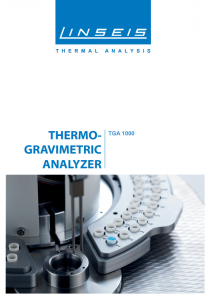 The Linseis TGA PT1000 for thermogravimetric applications is a toploading Thermobalance, which offers a highly userfriendly design. Even at a sample weight of up to 5g the tara is done electronically. The specially designed furnaces allow fast heating and cooling rates from 0.001 bis 250°C/min as well as a highly precise temperature control from (10°C) RT up to 1100°C. 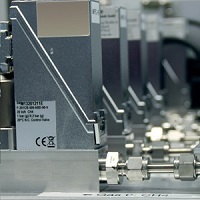 The system can be optionally equipped with a coupling device for EGA (Evolved Gas Analysis). 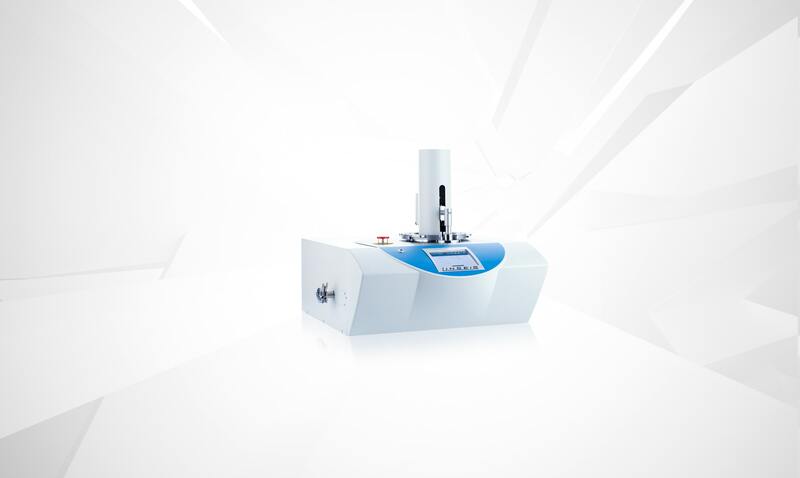 The instrument is highly suitable for thermal composition, thermal stability and oxidation studies. 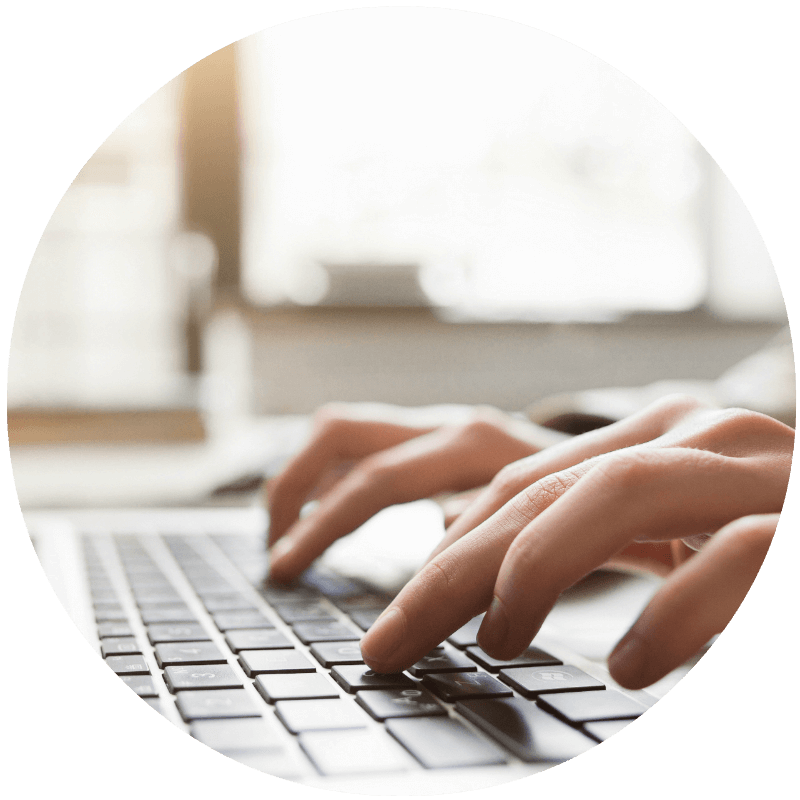 The (optional) calculated DTA signal provides important additional information regarding endothermal or exothermal reactions. 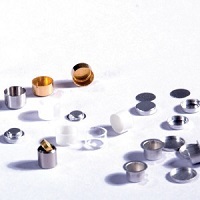 Furthermore it can be used as a tool for temperature calibration. An optional 42 position sample robot in combination with the optional automatic gas control and automatic evacuating system enables long term unattended operation. 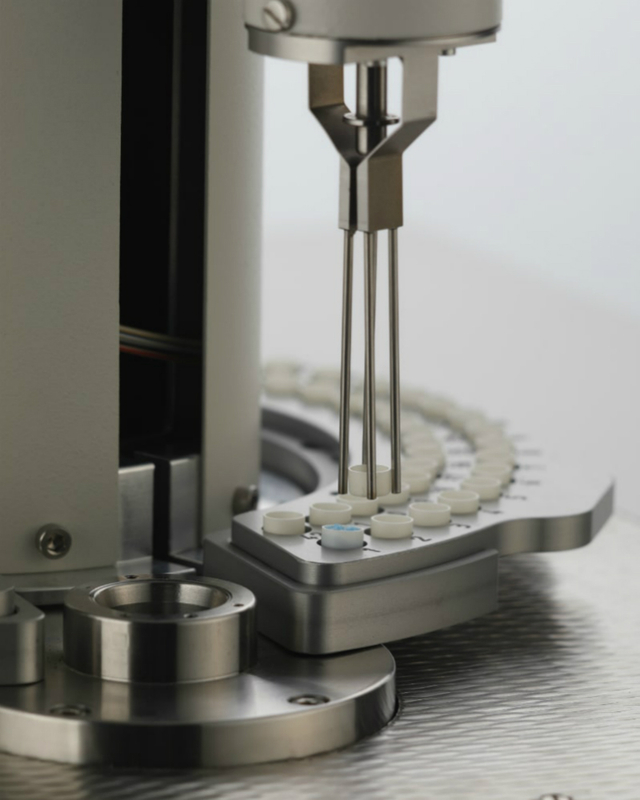 For an even higher throughput, a sample robot for up to 84 positions is also available. 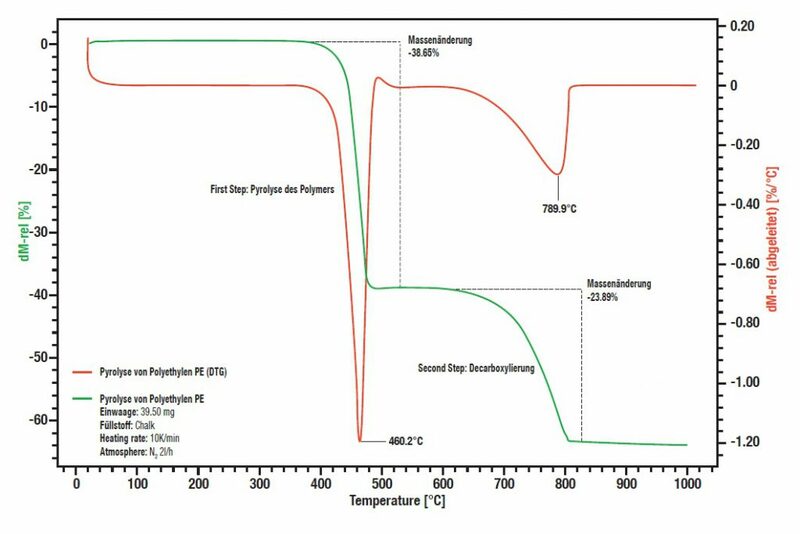 The pyrolisis starts at approx. 400°C under conditions almost free of oxygen. The chalk which is added as fill stuff splits off at a temperature of approximately 600°C. You can determine the quantity of chalk from the lost of weight. You can determine the content of chalk to 55,4 %, if there was pure chalk.